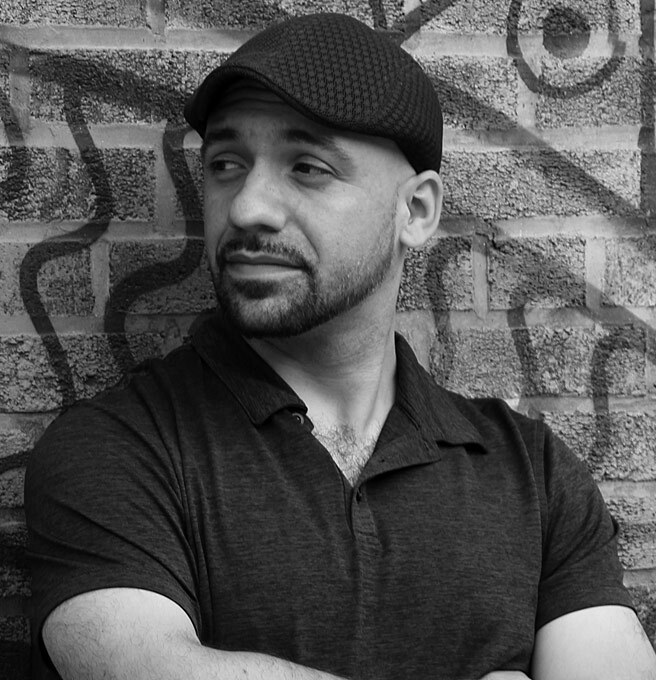 Daniel José Older is the New York Times bestselling author of the young adult series The Shadowshaper Cypher, the Bone Street Rumba urban fantasy series, and the middle-grade historical fantasy Dactyl Hill Squad. He won the International Latino Book Award and has been nominated for the Kirkus Prize, the Mythopoeic Award, the Locus Award, the Andre Norton Award, and the World Fantasy Award. Shadowshaper was named one of Esquire’s 80 Books Every Person Should Read. You can find his thoughts on writing, read dispatches from his decade-long career as an NYC paramedic, and hear his music at his website, on YouTube, and on Twitter.